March 16th is celebrated as World Sleep Day the world over. In the hustle bustle of everyday life, we forget to take care of ourselves. And the primary way to take care of our bodies and minds, is giving them enough sleep. 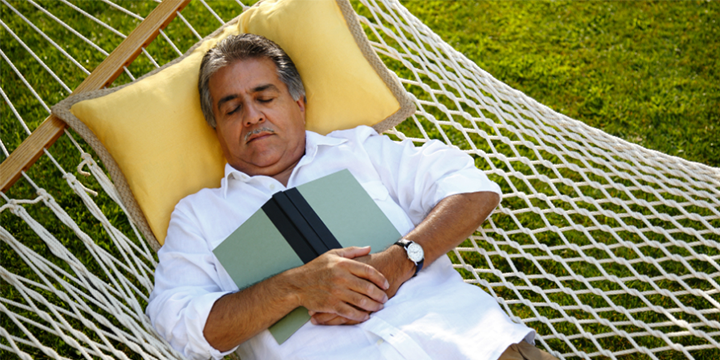 Experts say that eight hours of sound sleep is sufficient to rejuvenate the body and the mind. However, most of us tend to ignore sleep. We treat it like something that needs to be done and not a welcome break from the humdrum life. Sleep is the most underrated activity in human life. Waking up and going to work is a daily activity most of us don’t question. But when it comes to going to bed at the right time, we slack. We surf the net on our laptops, message on our phones or simply read on our tablets. These activities are stressful for the eyes. Ideally, we should stop using electronic gadgets an hour before bedtime. Staring at a computer or a laptop screen leads to a condition called Computer Vision Syndrome. One of the side effects of staring at a computer screen for too long is called the digital eye syndrome. This leads to runny eyes, blurred vision or headaches. A lot of times, it is not practical. However, it should be practised as closely as possible. Mostly, these symptoms correct themselves. However, these are not to be ignored if they persist. Another important side effect of spending a lot of time on electronic gadgets is exposure to blue light. This blue light is emitted by all electronic gadgets. It is visible and is of high wavelength. It passes through the natural filter that our eyes have and reach the back of the eye. Needless to say, it can cause permanent long term damage to our eyes. All said and done, it is impossible to lead a life without electronic media. However, we may reduce the number of hours that we use it. Using electronic gadgets before bedtime is a sure way of putting off sleep. Nowadays, there are lenses that are able to filter blue light. An ophthalmologist should be able to help with this. All you have to be is willing and ask. World Sleep Day Committee of the World Sleep Society endeavours to spread awareness about sleep and how 8 hours’ of peaceful sleep is absolutely essential for a healthy body and mind.